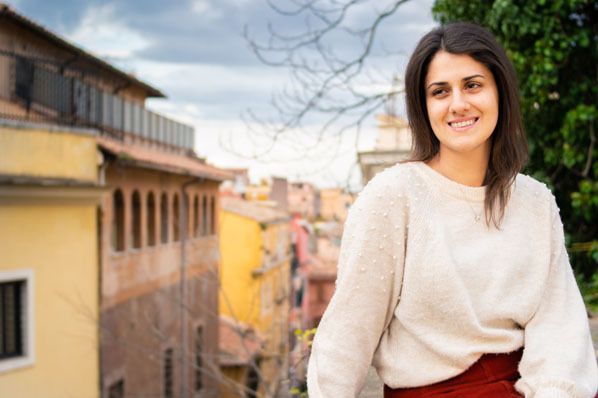 At John Cabot University in Rome, degree-seeking and visiting students alike will discover a distinctly American learning experience enriched by our location in Rome and our international student population and faculty. 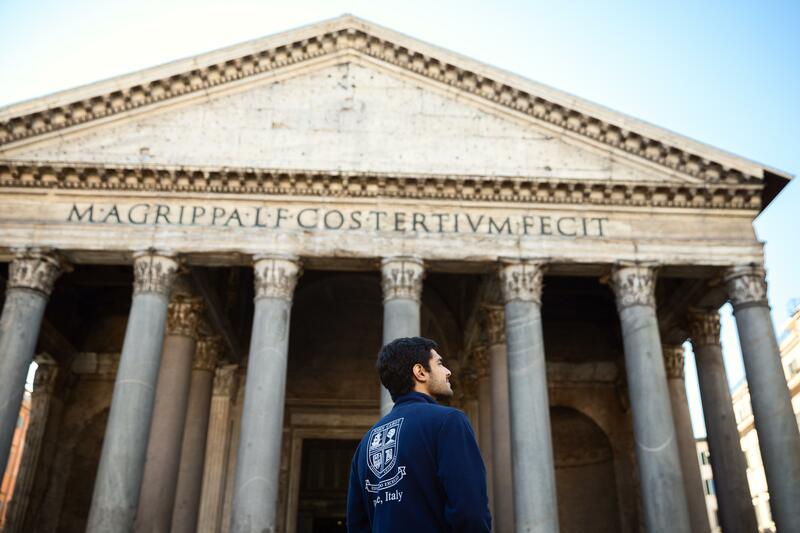 John Cabot offers undergraduate degrees, study abroad programs, and continuing education opportunities to students from over 70 countries. Visit our campus, learn about us online, or contact us for more information. The Student Life Department welcomes you and takes pride in showcasing the activities and services that will enhance your experience at John Cabot University. We provide students the opportunity to participate in a variety of activities and programs designed to develop your leadership skills and guide you through a journey of self-discovery and growth. 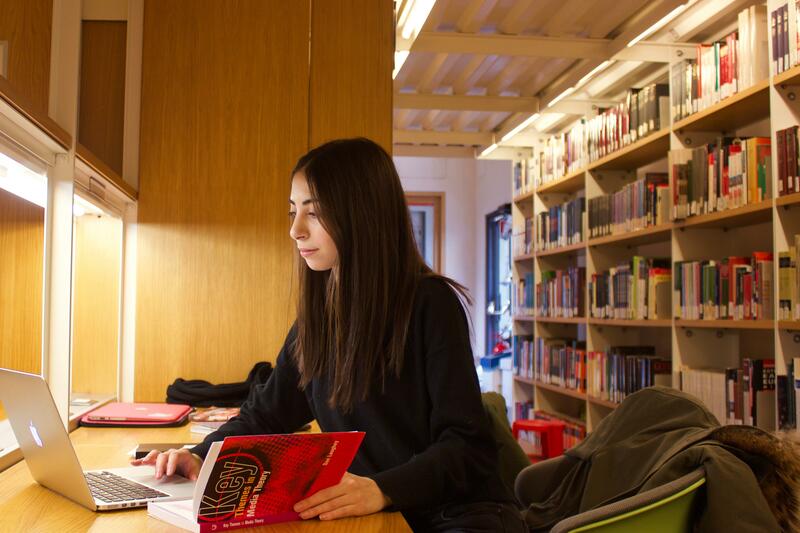 The Frohring Library provides access to one of the best academic English language collections in Rome. 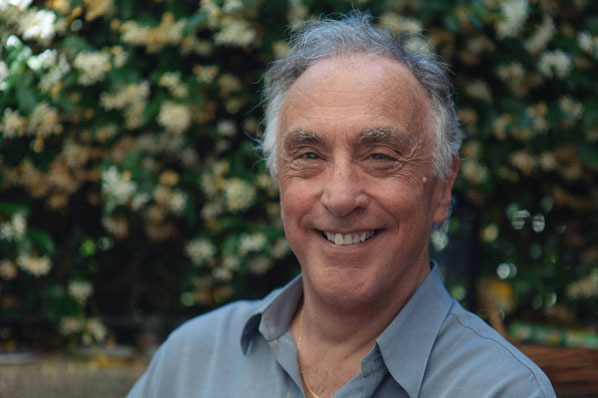 Students, faculty, and staff can take advantage of a variety of resources related to the university liberal arts curriculum, from books and multimedia items to online databases. 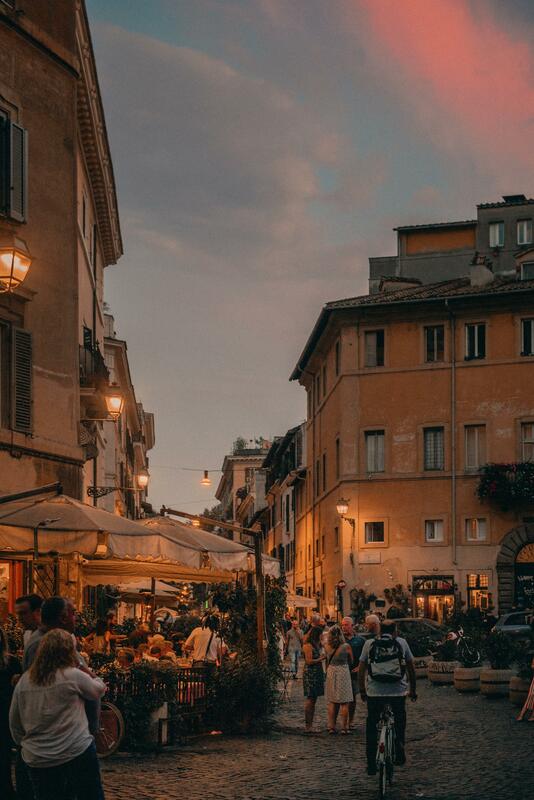 John Cabot University, founded in 1972, is an independent, four-year liberal arts university in the heart of Rome, Italy, offering undergraduate degrees and study abroad programs to English-speaking students from all over the world. 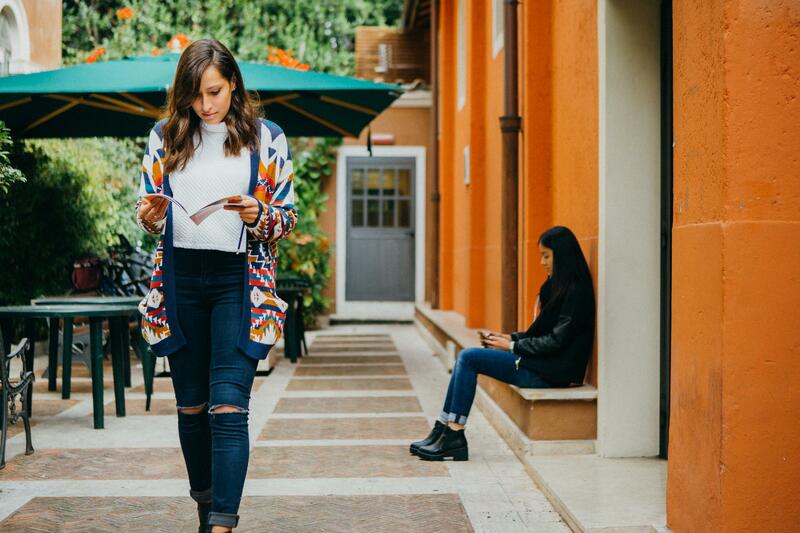 At John Cabot University, Rome is your campus. 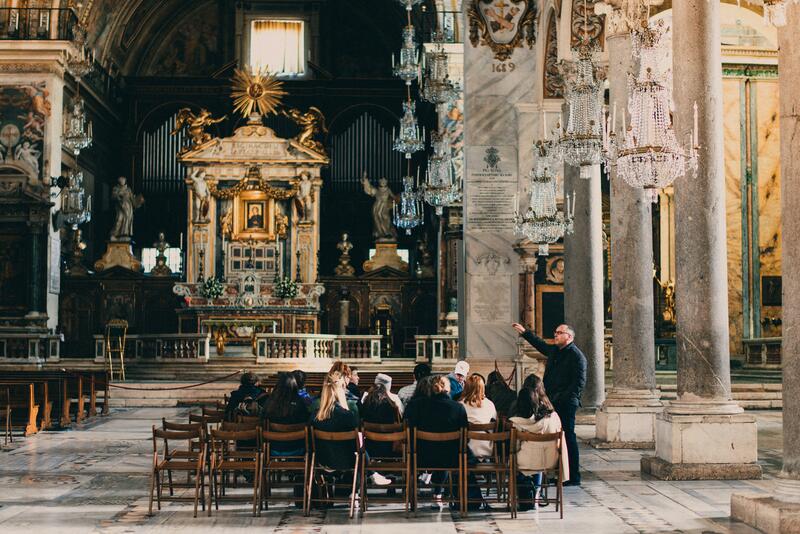 JCU combines the best qualities of an American liberal arts college with the history and cultural heritage of the Eternal City. 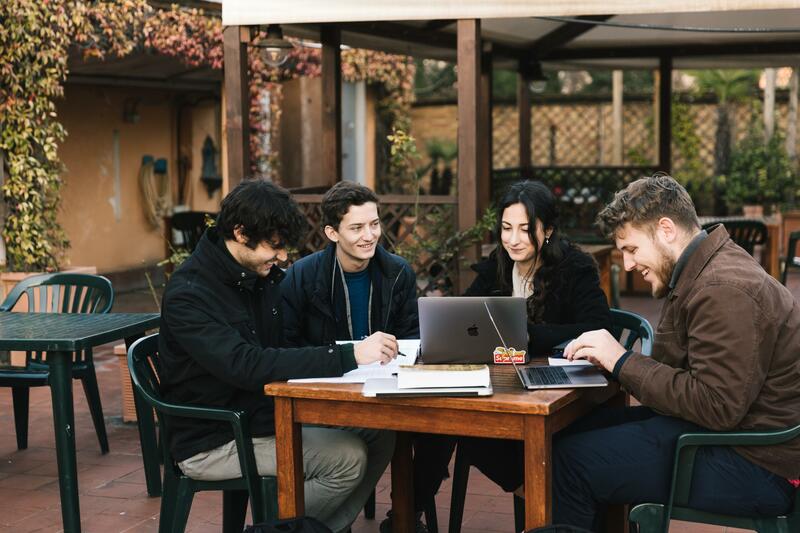 With its world-class faculty and students hailing from over 70 countries, JCU offers thirteen degree programs as well as study abroad opportunities within the context of an international environment. Since its founding, JCU’s welcoming community has been fostering intellectual agility, tolerance, and cultural sensitivity, while providing students with one of the most transformative experiences of their lives.